This course is suitable for anyone with the drive and passion to improve health and fitness. Regardless of whether you are a personal trainer, yoga teacher or gym instructor, you will meet people with medical conditions. Therefore, it is good practice to enhance your knowledge and understanding to ensure you provide the safest and most effective form of exercise. If you are considering completing any Level 4 specialist qualifications then this course is the mandatory pre-requisite. If you are passionate about helping to improve the health, wellbeing and quality of life for a diverse range of clients then this is the course for you. L3 Anatomy & Physiology for Exercise and Health and L3 Applying the Principles of Nutrition to a Physical Activity Programme. 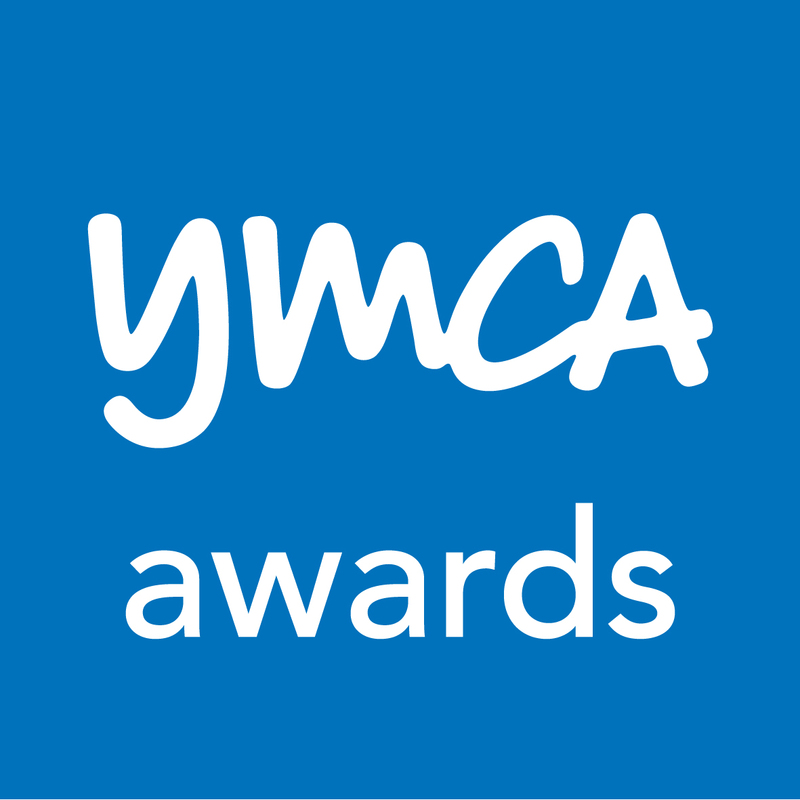 These are completed as online learning with mentor support. The cost of these extra units is £240. This course is offered as blended learning which requires home study using eLearning resources followed by an intensive four days with direct face to face learning plus one assessment day. 4 days, Monday to Thursday 9 am – 5 pm, 1 Assessment Day 9am-5pm, with home study required ( you will be allocated to a provisional assessment time). Online learning is required for 8-10 weeks prior to the first attendance day. The 8-10 weeks of online learning is a recommendation based on 2-3 hours a day; if you are able to dedicate a little more time, then this section could be completed in a shorter time period. * Proof of prior learning achievements will be required and a decision will be made as to whether the learner is exempt. 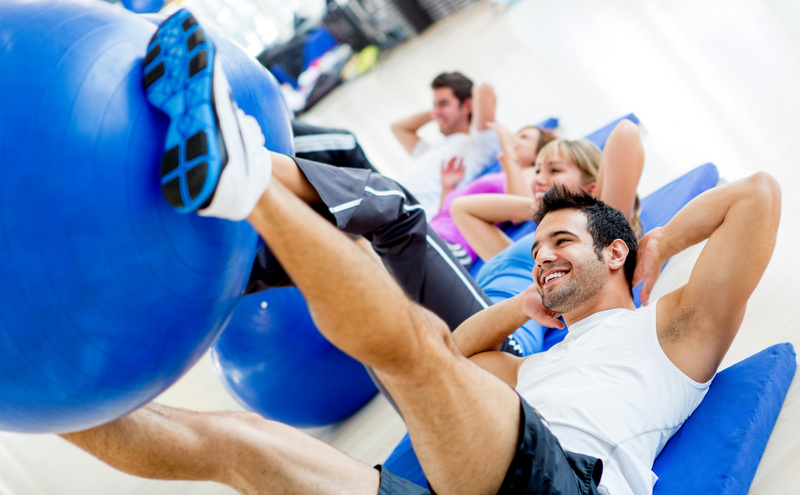 L3 Personal Trainers need to have qualified within the last 3-4 years to be exempt. If you wish to pay for this course via PayPal then click the button at the bottom of this screen and follow the steps. Alternatively, we will send you an invoice. 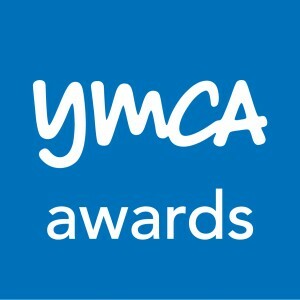 By the end of this course, you will be a fully qualified exercise referral instructor receiving a Level 3 Diploma in Exercise Referral (YMCA Awards). 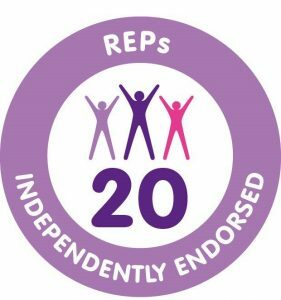 You will gain Level 3 status onto the Register of Exercise Professionals (REPs) and will be awarded 20 CPD points. What will I gain by completing this course? 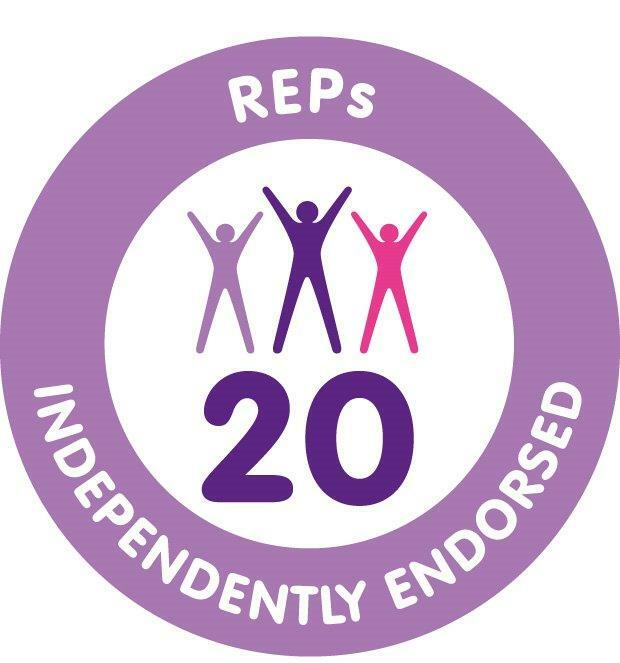 You will have the knowledge and competence to plan and instruct exercise programmes for individuals with controlled medical conditions, working independently with clients or in a group. This course provides you with the opportunity to get involved in local exercise referral schemes and improve the health of your community. Following this course, you can progress your health and fitness career, including the opportunity to study Level 4 specialist disciplines such as Chronic Lower Back Pain, Cancer Rehabilitation, Phase IV Cardiac Rehabilitation and many more. If you aren’t sure how to complete or sign your form use the support documents for computers here, iOS here, Android here & OSX here (Mac). Do you have any professional qualifications? Please tick here if you would like us to email you with our newsletter containing discounted offers, free training and resources which we feel may be of interest to you.